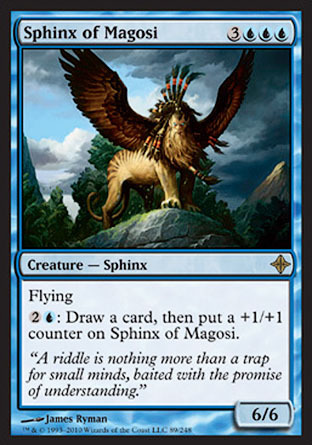 Finally, after months of slacking I have finally gotten around to adding the converted mana cost graphs for my decks. 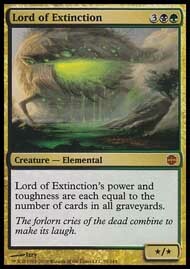 Each deck listing now has the total CMC and the Creature CMC available for all to see. 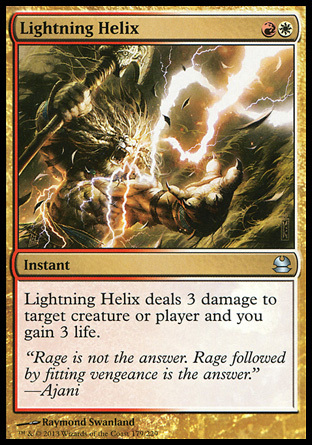 After playing five games with the Lightning Angel deck and winning all of them, I can honestly say that I am hooked on this Classic format. 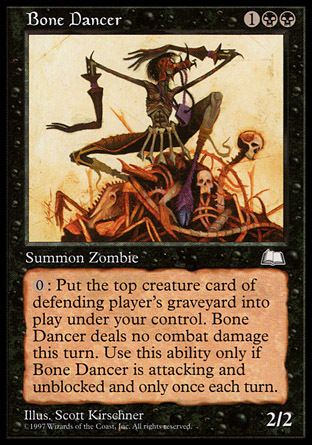 Interesting enough, the decks I have been facing are not all powerful. Instead they seem to be flavourful and interesting. 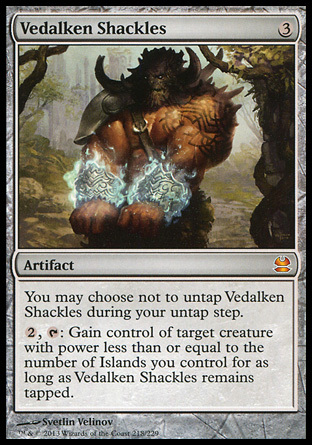 It makes me wonder why I never explored this format before. Already I am plotting and scheming for the next great thing I wish to try out. 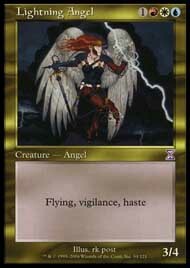 Lightning Angel is every bit as broken as I remember her to be. 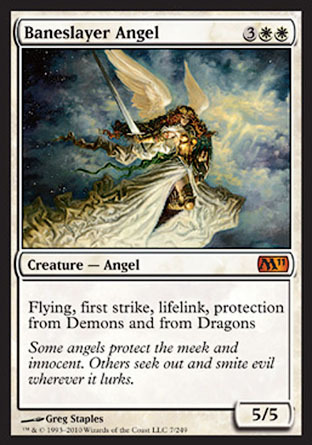 Baneslayer Angel instead. 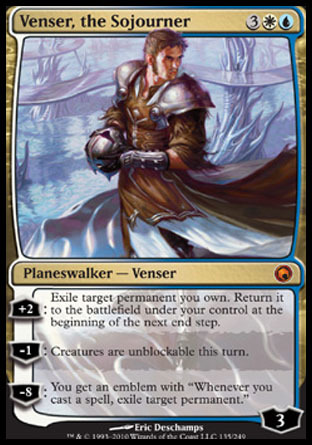 The Baneslayer Will swing more games and is one less mana to cast as well. 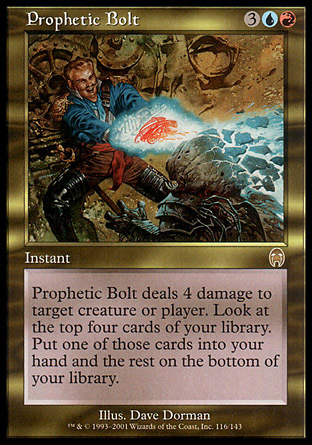 Prophetic Bolt is going to be replaced as it is too high on the mana curve to be effective. 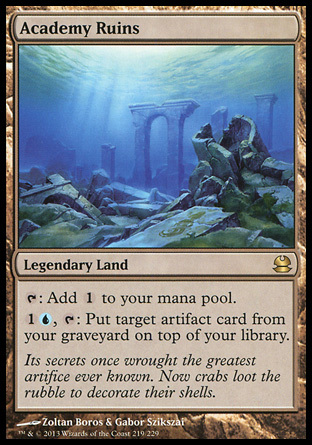 Classic is a format that I have not been particullary interested in exploring. 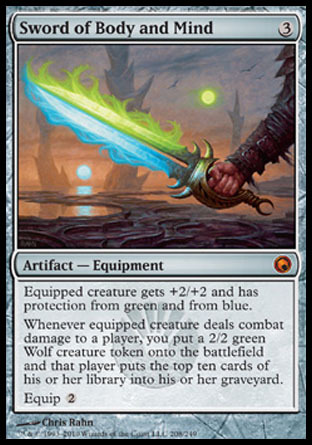 I think this has something to do with not having a very broad card pool, and also becaus it leads to degenerate decks which are not creature based. 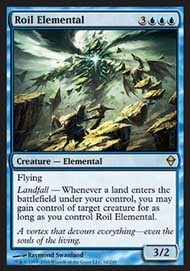 I play the game to turn creatures sideways and attack, which is why I enjoy the current standard environment so much. 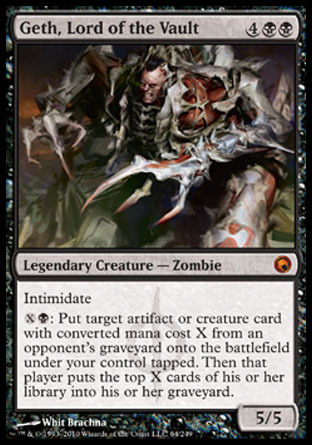 This has closed my options to playing with a number of favorite cards - Living Death, Lightning Angel, Absorb... 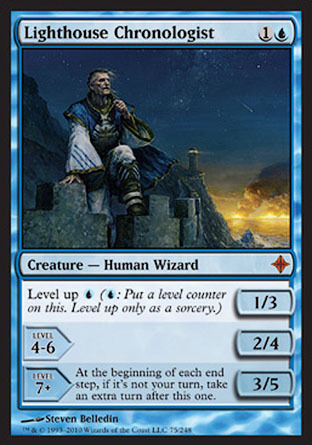 So I have decided to delve into this world and see what I can concoct. 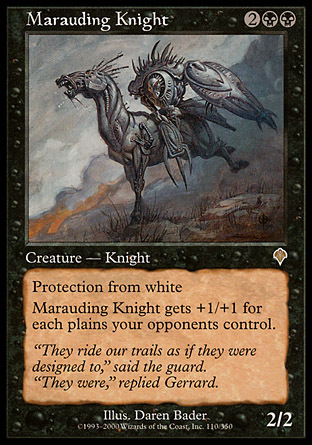 I plan on sticking to my guns and build decks that win by turning creatures sideways - even though these are not all the rage in Classic. I hope I can be successful! 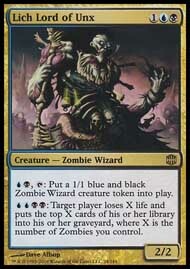 So here are the three decks I have been working on these past few days. 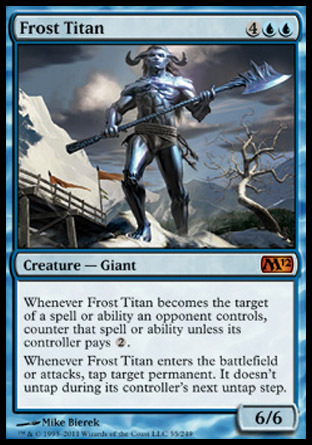 Frost Titan. 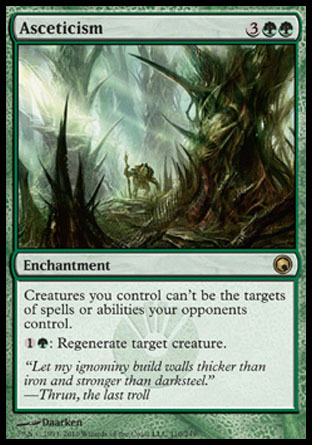 This is an agro control deck which tries to win a war of attrition. 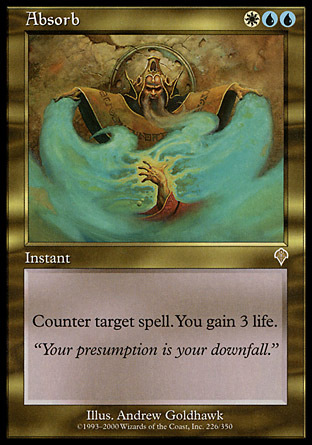 Brewing another brew - Asceticism - based upon a deck that I played against in a multiplayer game with a subtle twist or two. 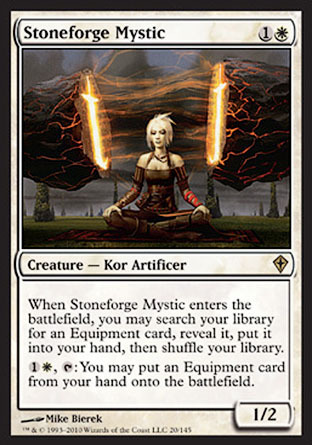 Lighthouse Chronologist to take extra turns. 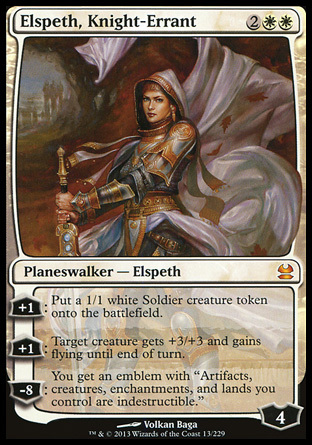 It is fragile, and hardly tier 4 in practice, but is a fun deck to play. 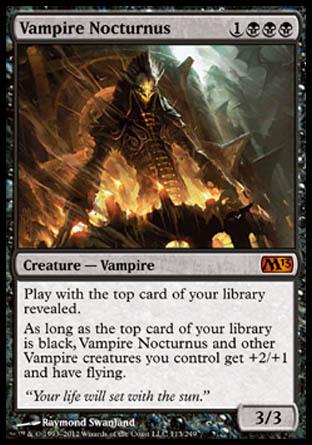 Vampire Nocturnus get passed around the draft due to no one being sure how many Vampires were in the draft I thought perhaps he needed a break. 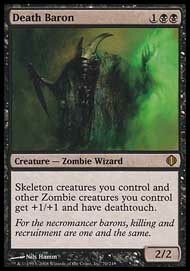 Lich Lord of Unx who makes Zombies all by himself. 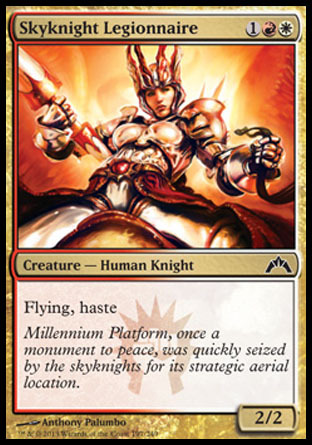 And viola, the change was made. 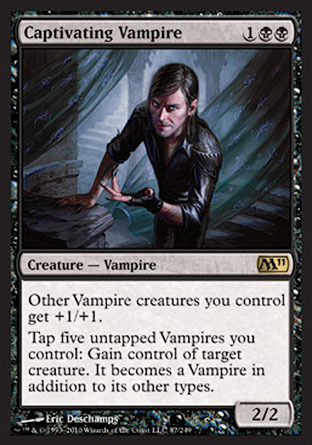 Vampire Nocturnus is less effective in a deck which is not mono black. 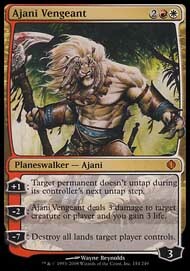 In other changes, the Jund Battlemages return, along with a couple of favorite Red cards - Bogadan Hellkite and Obsidian Fireheart. 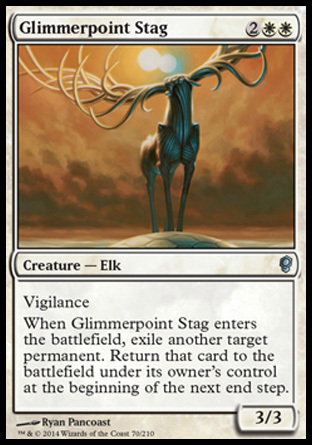 Cute creatures with interesting effects are a personal favorite of mine. 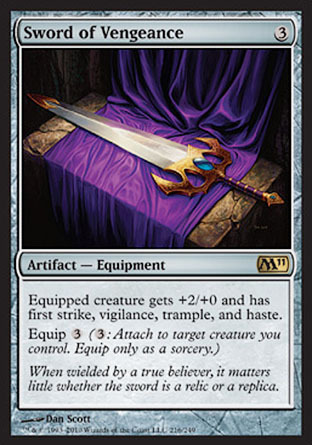 The battlemages offer combat tricks and effects that while not overpowering are still valuable. It is for this reason that I am giving them another try. 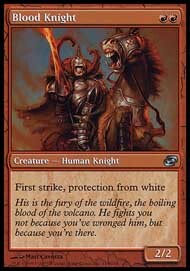 Firestarter - Another take on standard. Obsidian Fireheart. 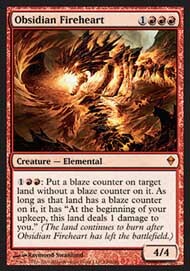 It consists of mega removal, and attempts to win by setting fire to the opponents lands or running them over with dragons. 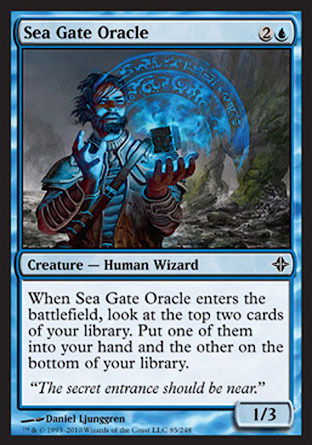 Sea Gate Oracle we have the makings of a sick deck.